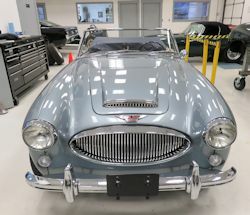 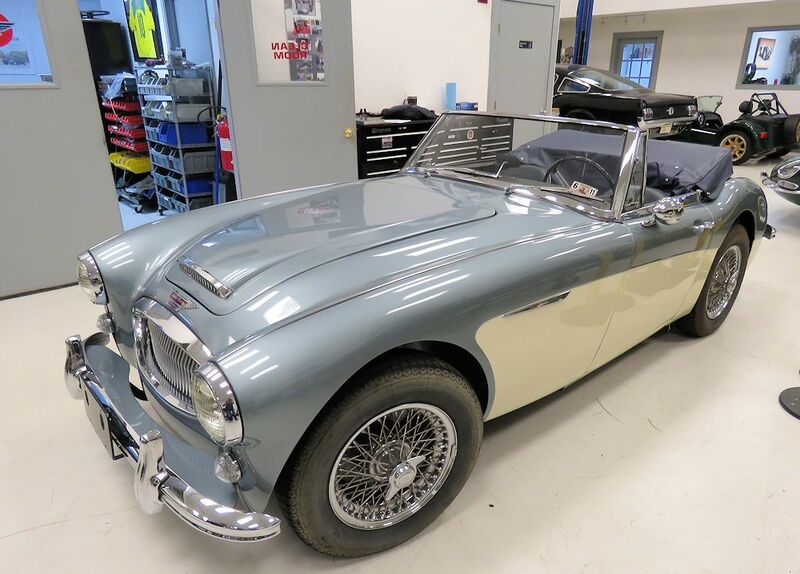 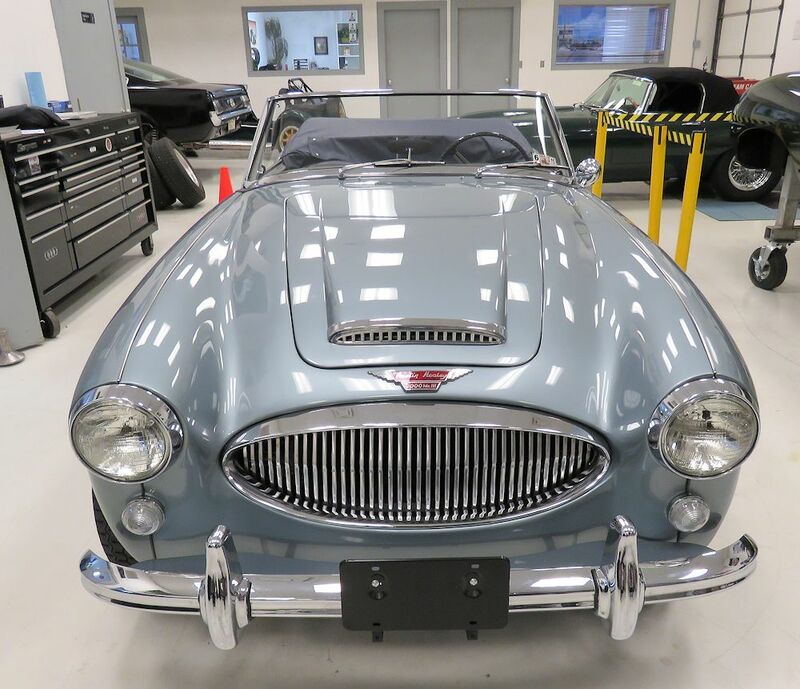 This beautiful Austin Healey 3000 BJ8 was completely restored at a cost of over $100,000 around seven years ago by well respected British car specialist, Bill Jones' Vintage Sportscars of La Grange, Texas. It has only been driven a few hundred miles since the restoration was completed, and obviously remains in excellent condition. 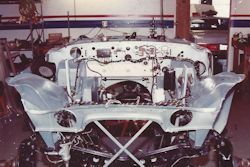 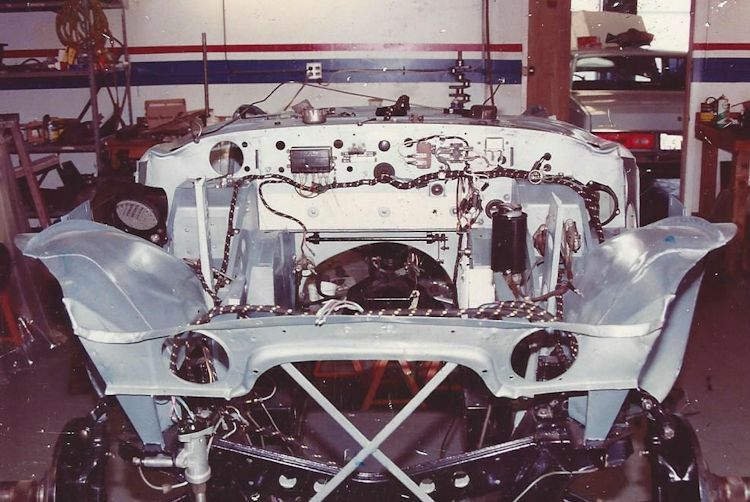 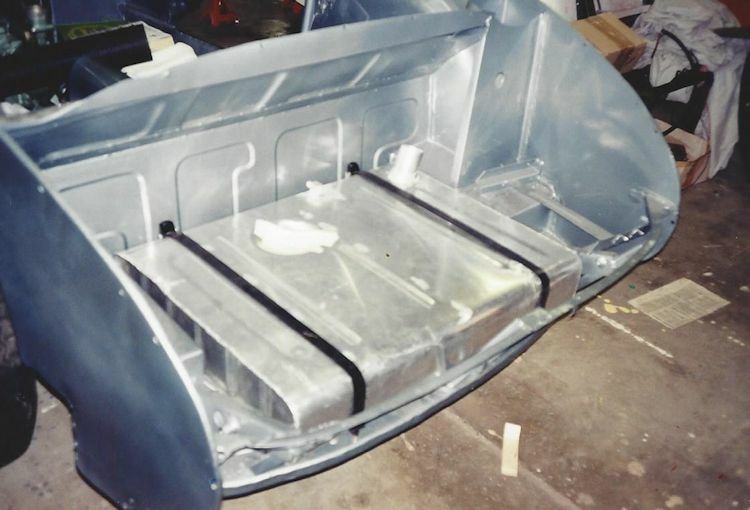 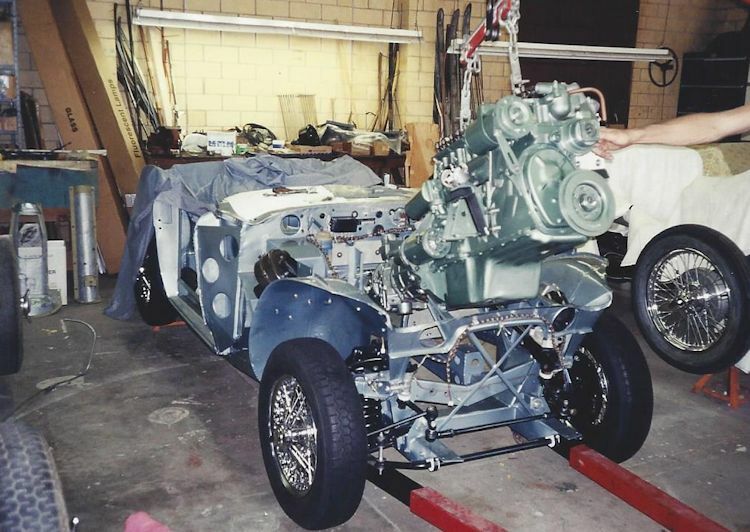 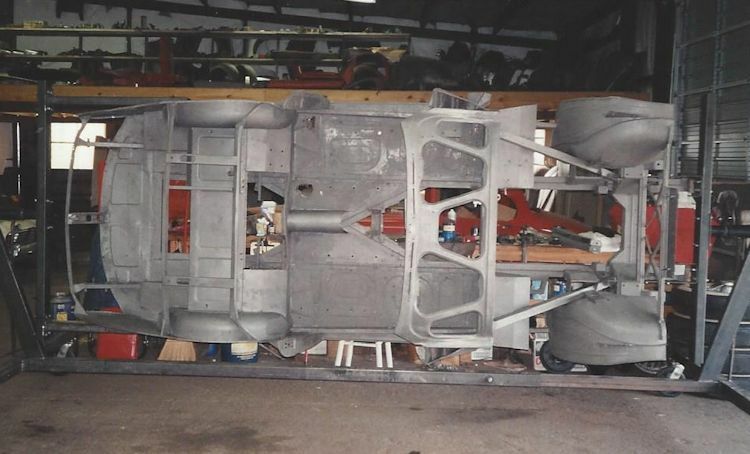 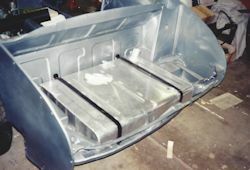 The rotisserie restoration saw the body taken to a bare shell before being painted to a very high quality. 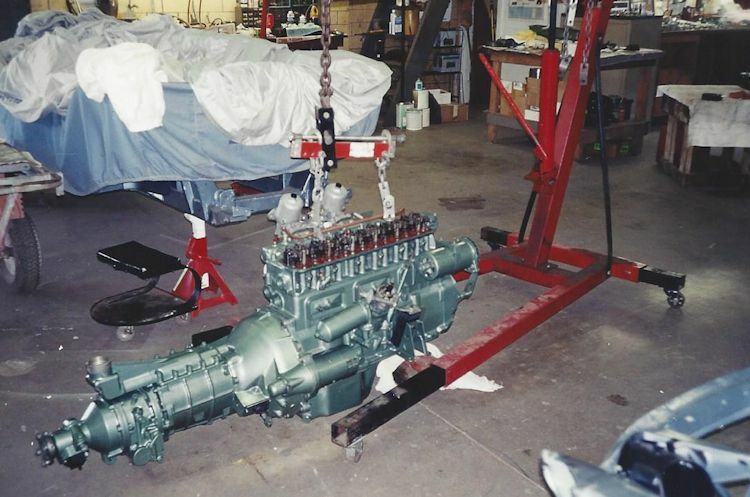 All major drive train components were rebuilt, including the engine, transmission, suspension, steering and brakes. A new wiring harness was installed, all brightwork was re-plated or replaced, new chrome wire wheels and Vredestein radials were installed, and the interior was trimmed to high quality OEM specs. 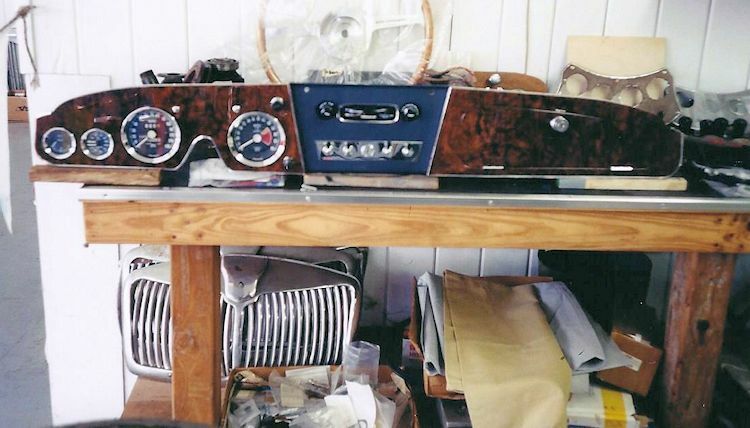 All gauges were rebuilt and the walnut dash was refinished to a high standard. 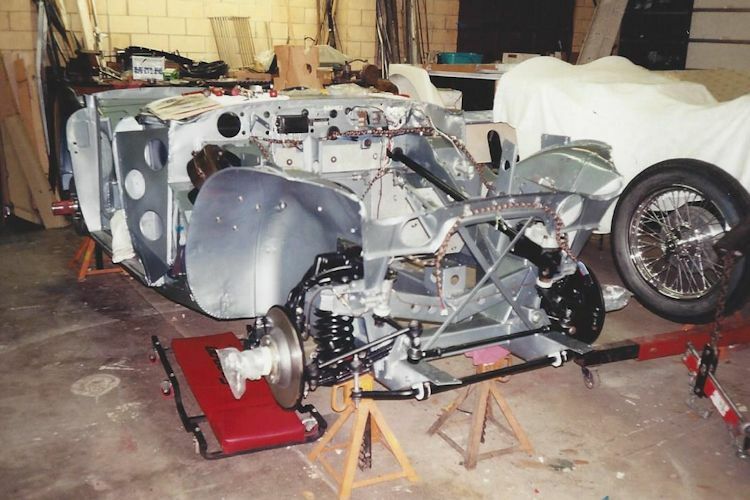 No stone was left unturned and the restoration was carried out without regard to cost. An extensive file of invoices and receipts, as well as several photographs of the restoration process, is included in the sale. 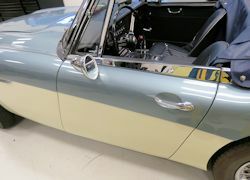 Within the last few weeks the car has been tuned and serviced in the CJ workshops, sailed through the state safety inspection, and she is now ready for a new home! 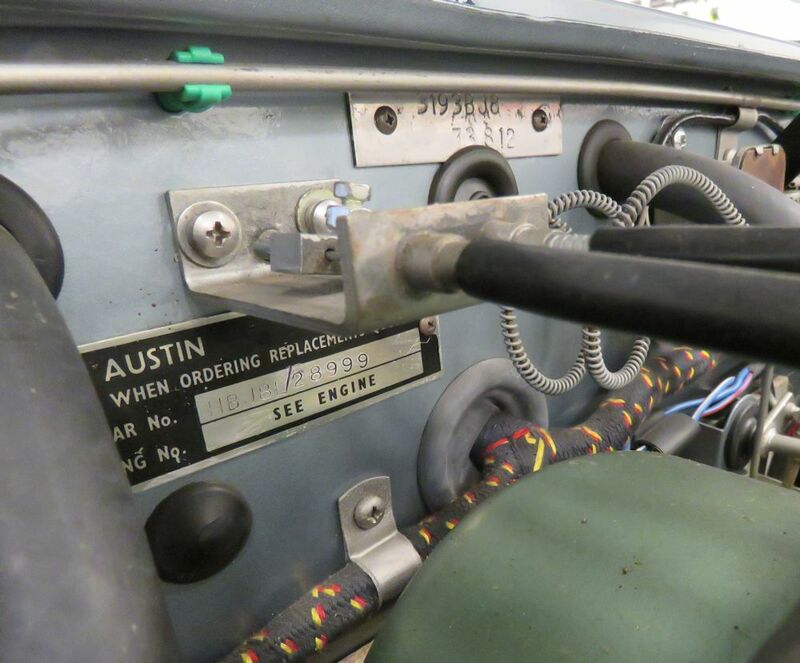 Everything works on this car, including the overdrive unit, all gauges, lighting and switches. 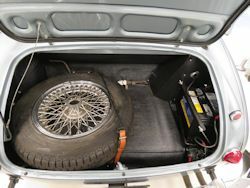 This car needs nothing! 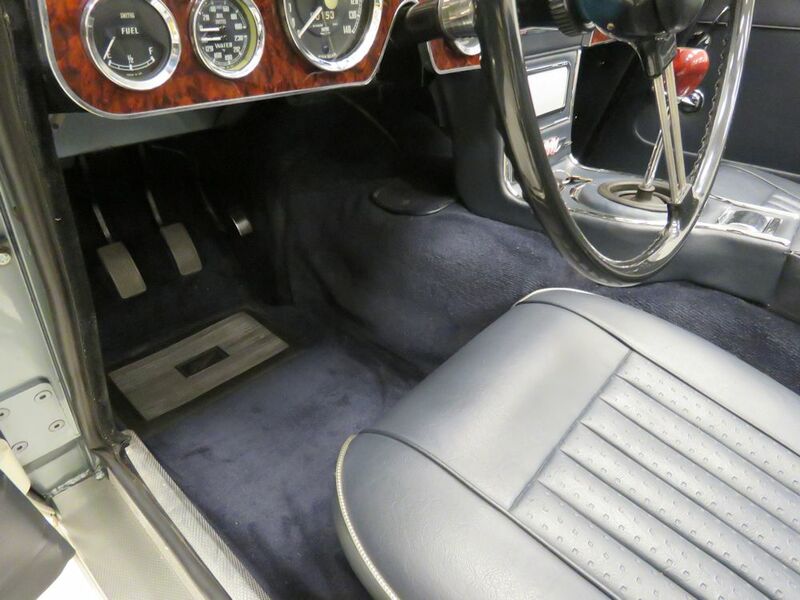 Cosmetically, the car is of driver/show quality. The paint, chrome and glass is all in very good condition. 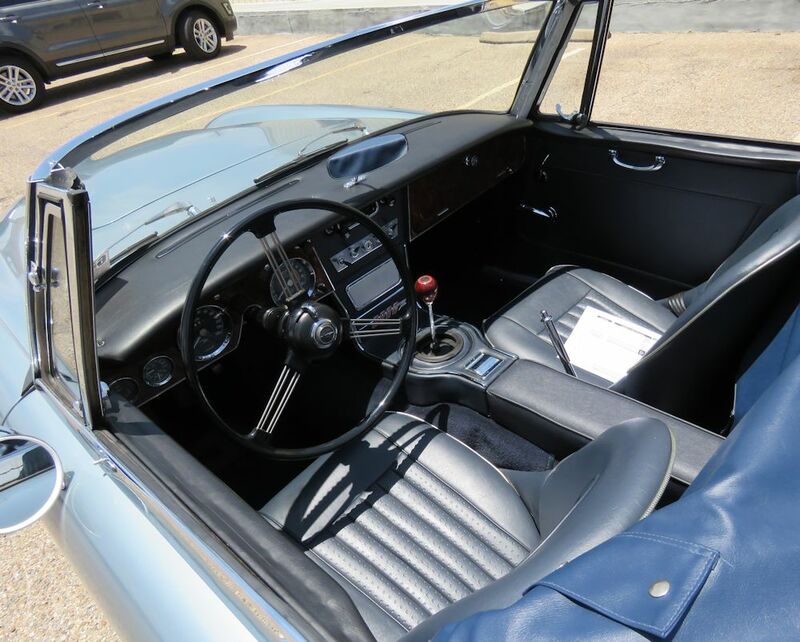 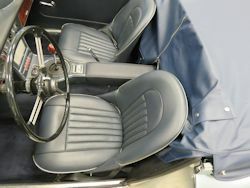 The interior, gauges, convertible top, tonneau and dash are all in superb condition. 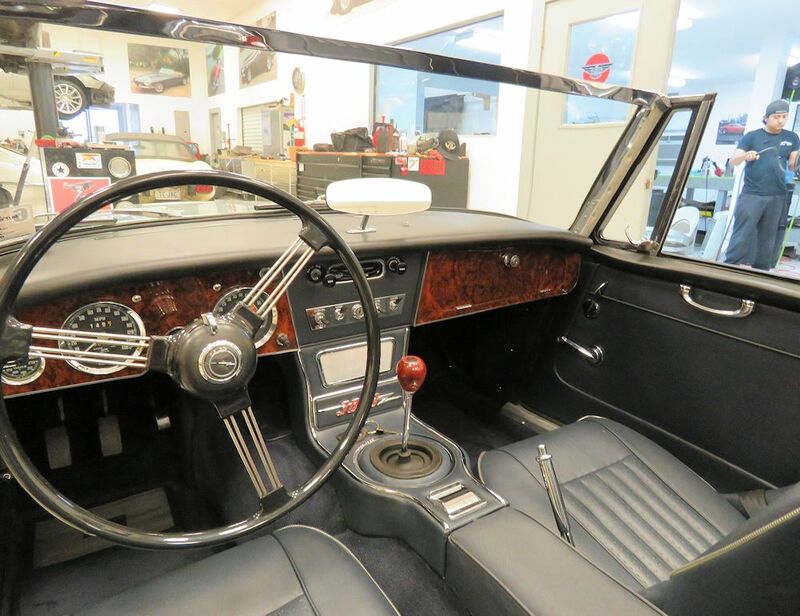 The walnut dash, which distinguishes the BJ8 from earlier models, is absolutely beautiful. 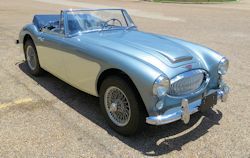 Finished in classic Healey Blue over White, this exceedingly handsome BJ8 is ready to drive or show. 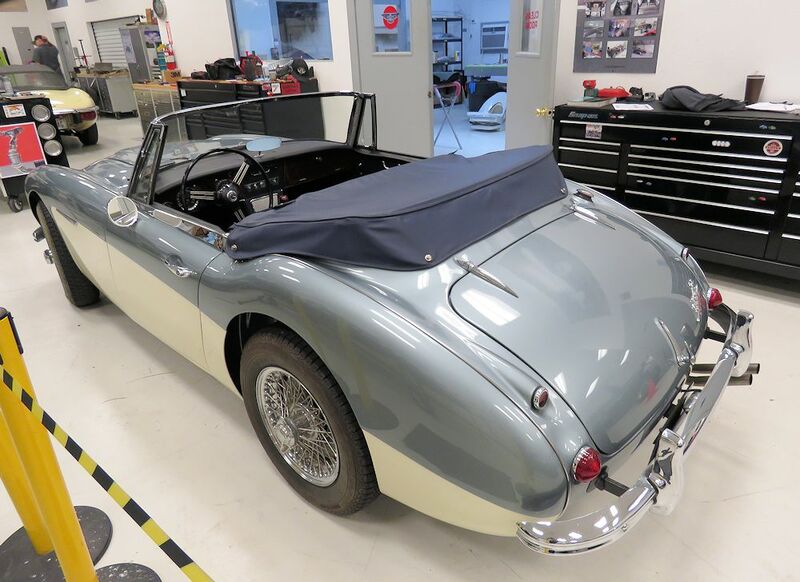 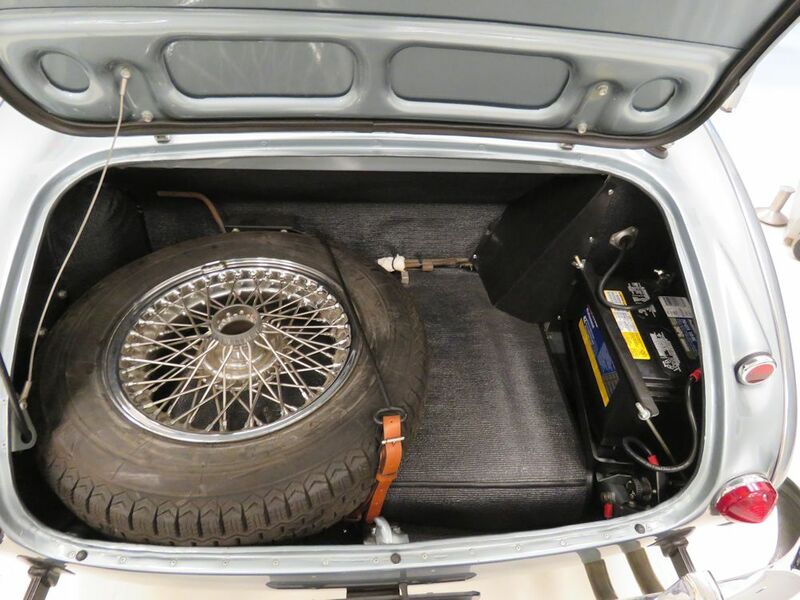 Available for approximately one third of today's restoration costs, this car represents a fantastic opportunity and a great investment in today's classic car market place. 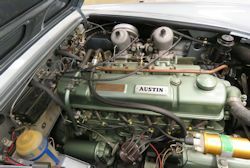 Inspections are welcome and actively encouraged. Call (512) 288 8800 or email with any questions or to make an appointment to view. This vehicle is being sold as is, where is, with no warranty of any kind being offered. 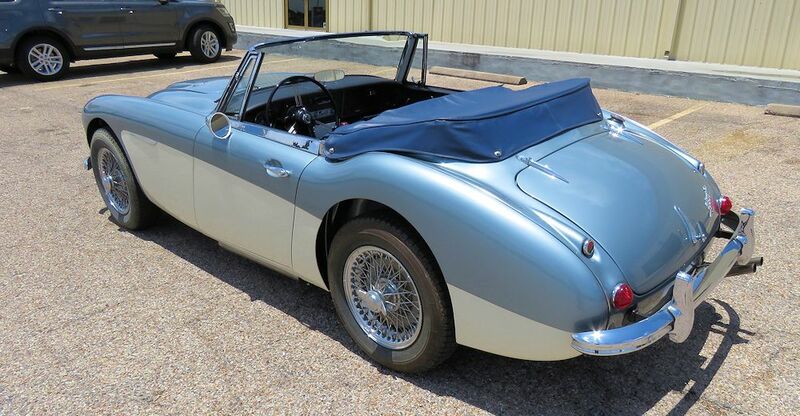 Clear, unencumbered Texas title conveys to the new owner. 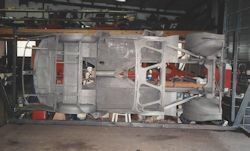 This vehicle is being sold as is, where is, with no warranty of any kind being offered. 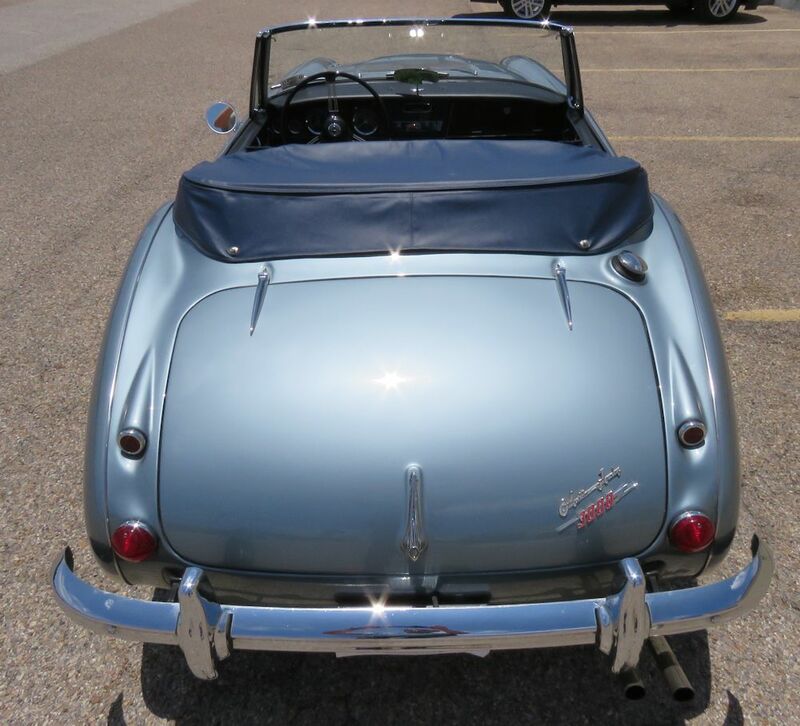 Clear, unencumbered title conveys to the new owner.